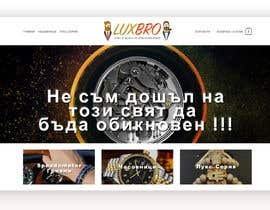 * Text on my slider image header "Не съм дошъл на този свят да бъда обикновен !!!" 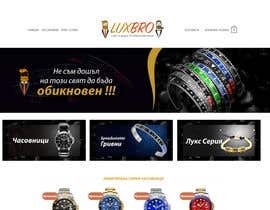 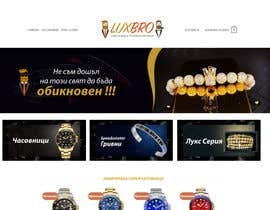 1- Text "Speedometer Гривни" translate on English is "Speedometer Bracelets"
* And when displaying your work please show him standing on the my site !! 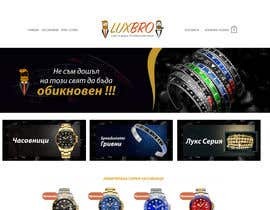 Please for the slider use image like the website topic maybe speedometer bracelets or something from my luxury bracelets and please for all images use fancy fonts please.